We would like to thank all of our customers and followers for an amazing season! We can’t wait to see you all back next season! 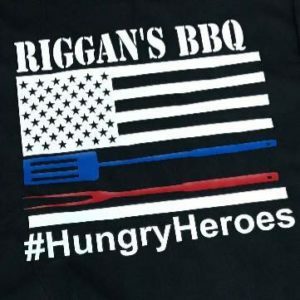 Be sure to get all your BBQ needs from Riggan’s BBQ!